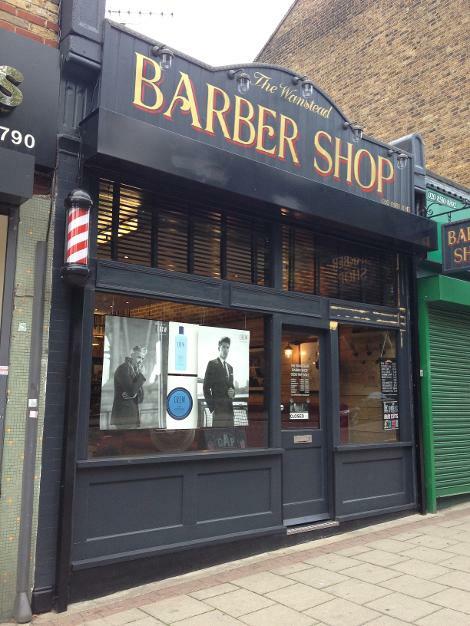 Barbers shop located on Wanstead high street 0.3 miles from Snaresbrook tube. Wet shave and hot towels, head massage also offered. Have been to this barbers shop, how was it? Would you recommend them?